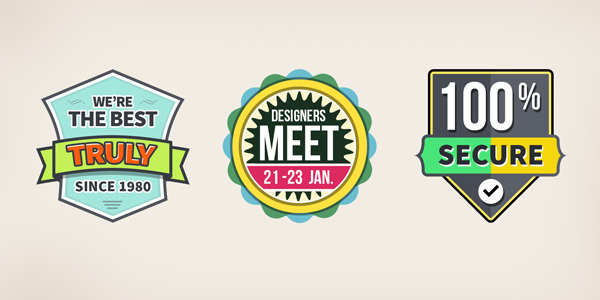 Friends, today I’d like to share with you three retro crests in vector PSD format. 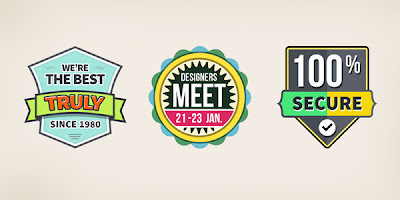 These crest / badge elements are nicely done with a vintage approach to help you add some creative touch to your designs. The three graphic elements are created using vector shape layers to help you easily resize them without any issues. You can also easily edit the crests for colors, texts, effects, etc. to fit your design need. Each graphic is created in a size of 512×512 pixels and separated in a named folder. Hope this will be a very useful freebie!